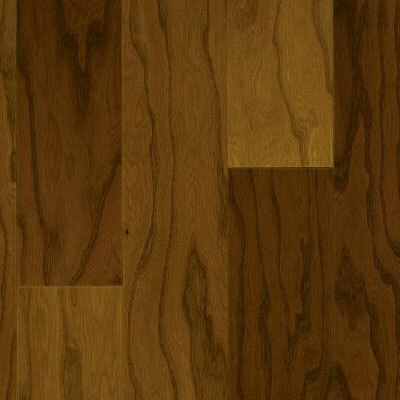 Discounted floors don't have to be cheap. 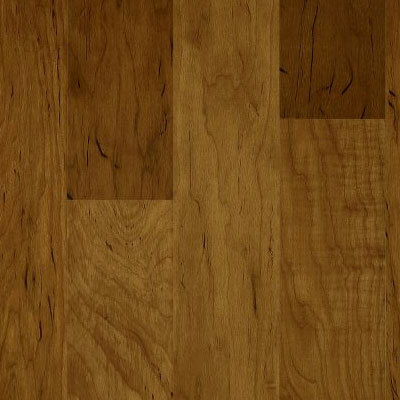 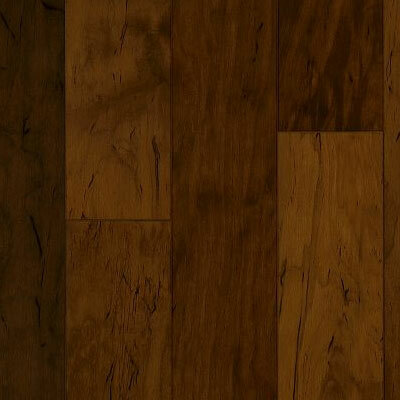 That's why Discount Flooring offers premium lines like the Armstrong Exotic Fusion of flooring that is attractive and long lasting, giving you the highest quality for your flooring dollar. 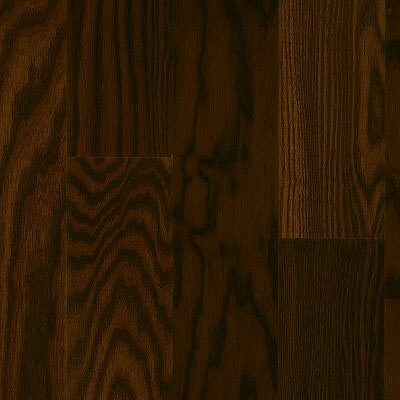 We'll answer any flooring questions you may have and we will even ship your floors directly to your house. 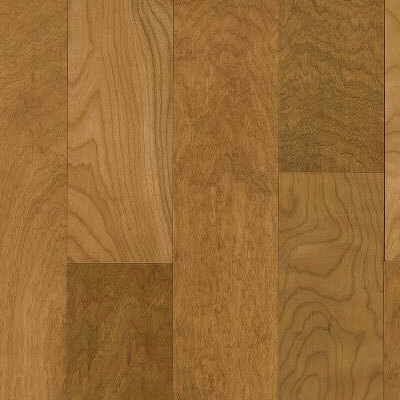 We make shopping for new floors enjoyable, and we've been supplying great floors at discount prices for over ten years. 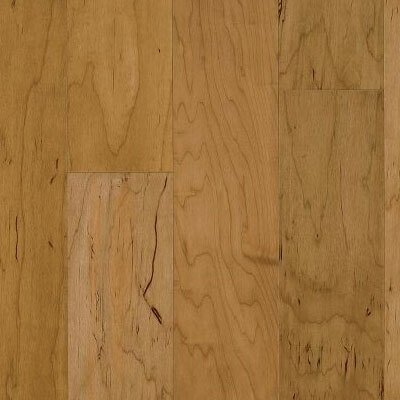 Don't settle for cheap floors. 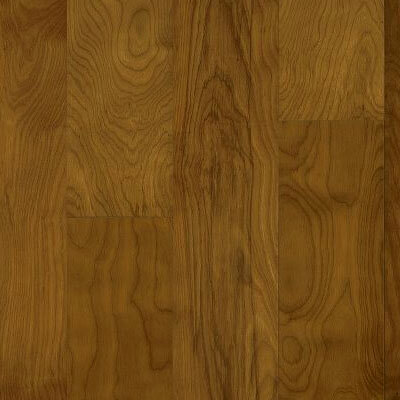 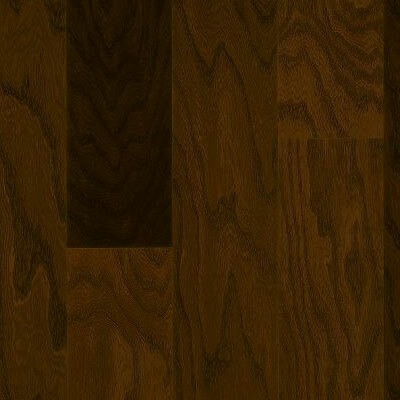 Let us help you find a quality, affordable hardwood floor you will love.